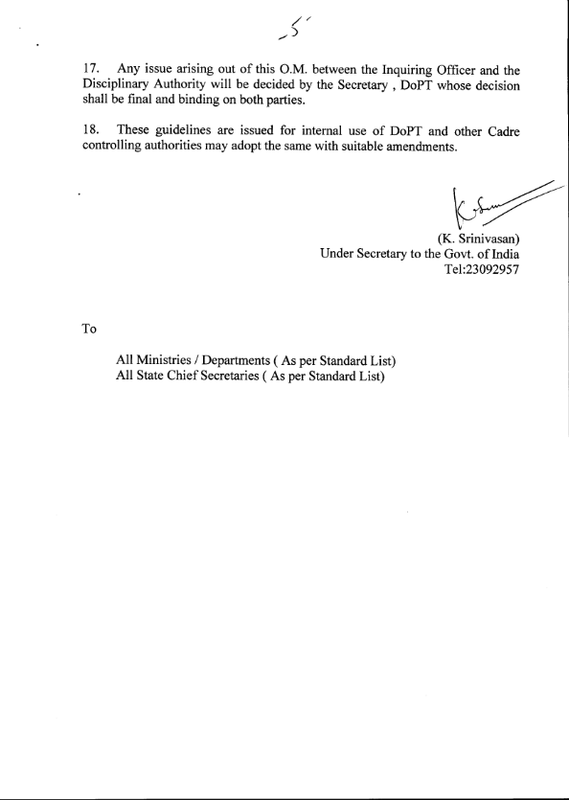 Request for grant of new scale to the Temporary Status Casual Labourers on par with 7th CPC﻿-FNPO sends a letter. Former Finance Minister in the Atal Bihari Vajpayee government said private investment had shrunk "as never before in two decades" while industrial production had all but collapsed. 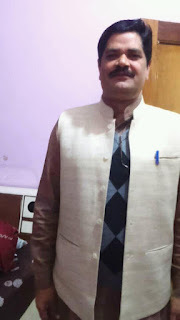 "Agriculture is in distress, construction industry, a big employer of the workforce, is in the doldrums, the rest of the service sector is also in the slow laneRead more. 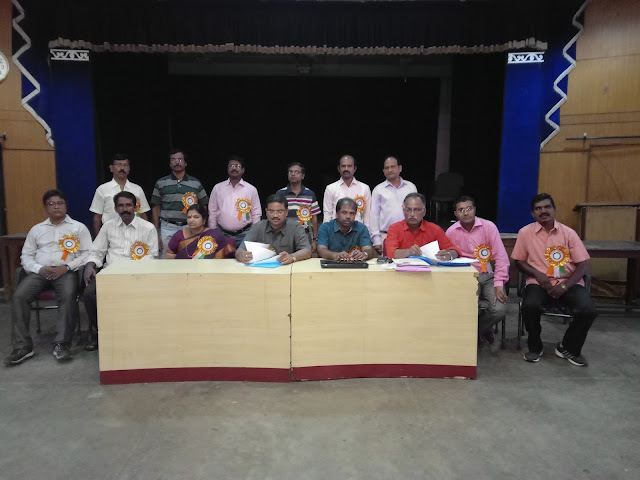 FNPO appeals the Department to take necessary steps to solve the burning problems of Postal employees before Deepavali to avoid unrest Click here to read. Our postman will be armed with a high-tech device that will enable him to carry out various financial transaction at the door step of peopleRead more. Frequently Asked Questions (FAQs) on allocation of Postal Assistant/Sorting Assistant (PA/SA) in Department of Posts nominated by Staff Selection Commission (SSC) selected on the basis of Combined Higher Secondary Level Examination, 2015Read more. How to reset the password for India Post email Read more. 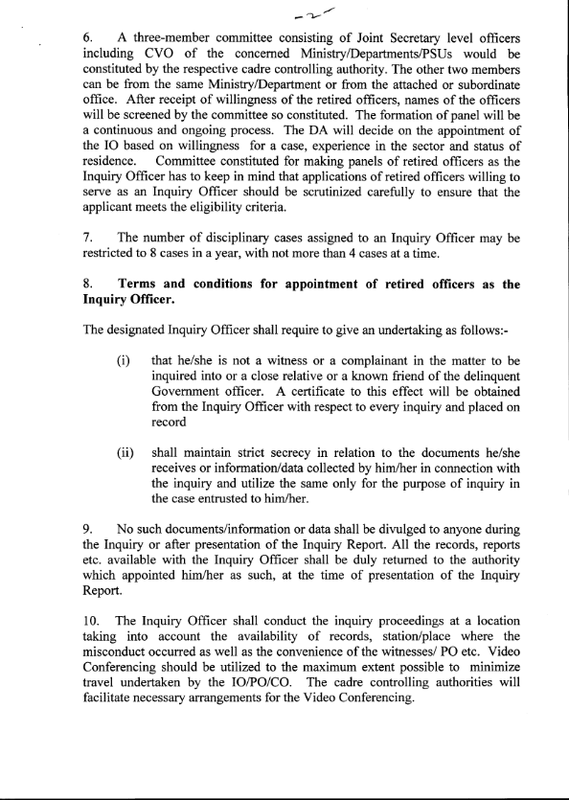 GUIDELINES FOR USE OF RTI ONLINE PORTAL Read more. M.O. 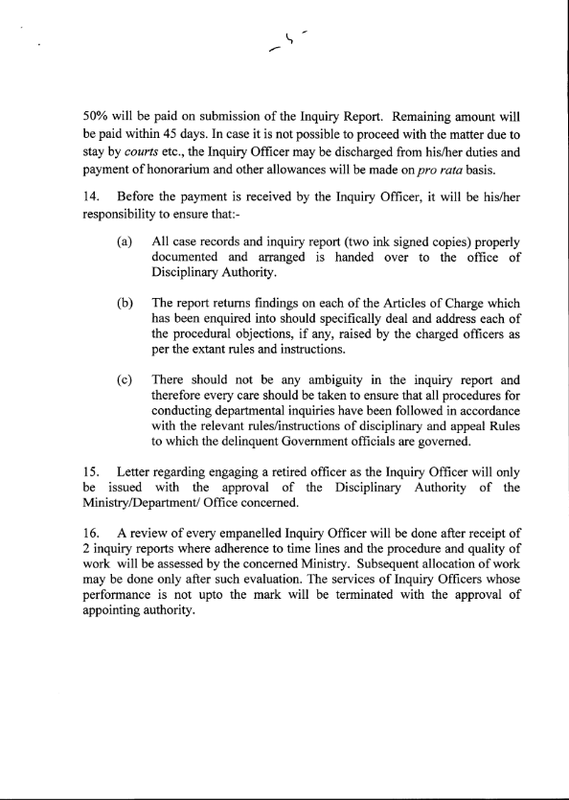 F. D.A order forwarded by Directorate to all Heads of Circles Click here to view. 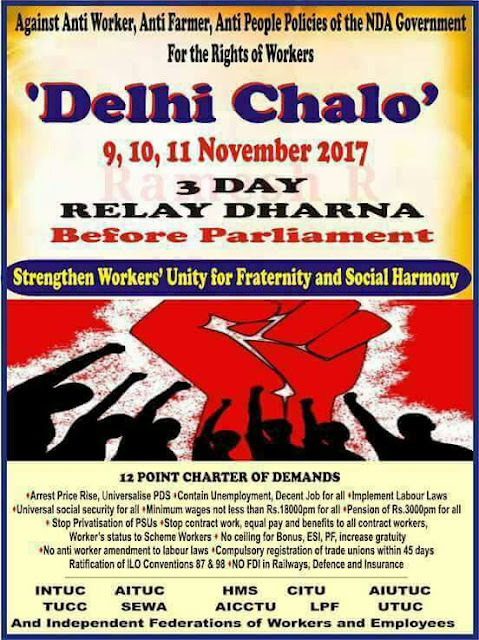 INTUC called Delhi chalo programme. Globalization and Its Effect on Society Read more. 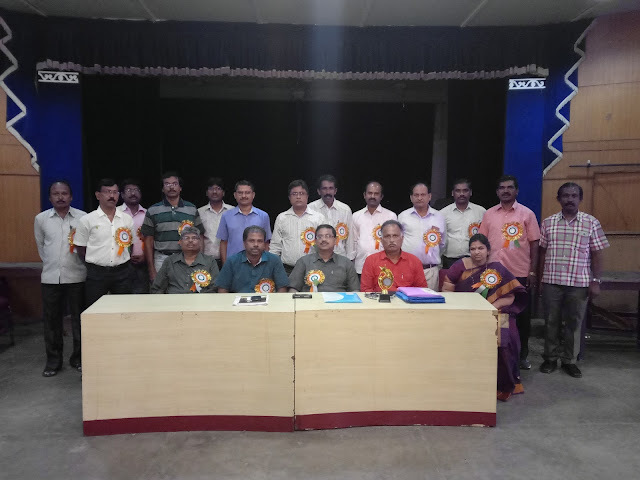 Kolhapur Division conference Click here to view photos..
Pension fund PFRDA regulator has proposed to raise maximum entry age limit for subscribing National Pension System (NPS) to 65 years. 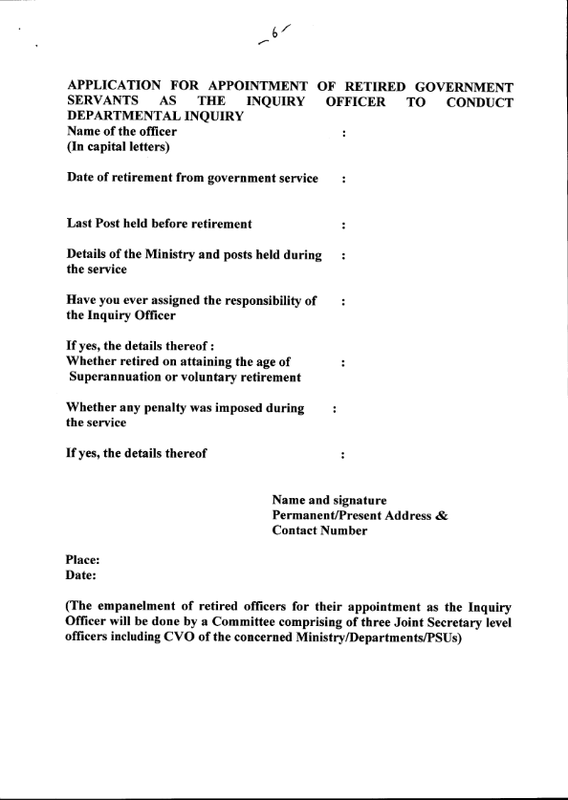 The entry age to NPS is now proposed to be increased to 65 years from 60 years and there is an option to continue up to age of 70 years, a Finance Ministry statement issued today said. NPS should also be explored, as an additional retirement benefit, for corporates where superannuation funds are not available and employees are covered only under the mandatory EPFO (Employees’ Provident Fund Organisation) schemes, Pension Fund Regulatory and Development Authority (PFRDA) Chairman Hemant Contractor said. “With opening up of economy people started getting more job opportunities, switching jobs suitable to their skills and talents. Job switching has become more frequent and people seek more controls on their finances, when they start moving jobs and place from one to another,” he said. The concept of portability came in and people started thinking about having better control on their retirement savings, he said. Currently, NPS has more than 1.71 crore subscribers with total Asset under Management (AUM) of more than Rs. 2.04 lakh crore. Defined benefit pension schemes, which were predominant earlier, became unsustainable not only for the government sector but also for the private sector because of various factors. 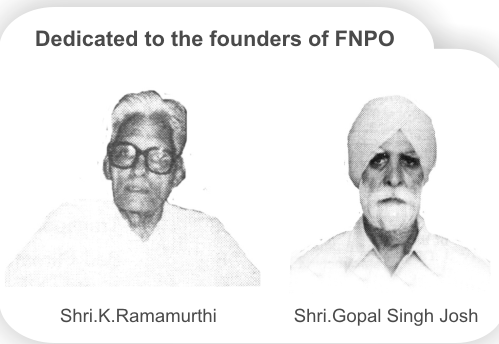 A Defined contribution scheme was, therefore, launched in 2004 which was initially only for central government employees, but which was later extended to state government employees and later to the private sector. 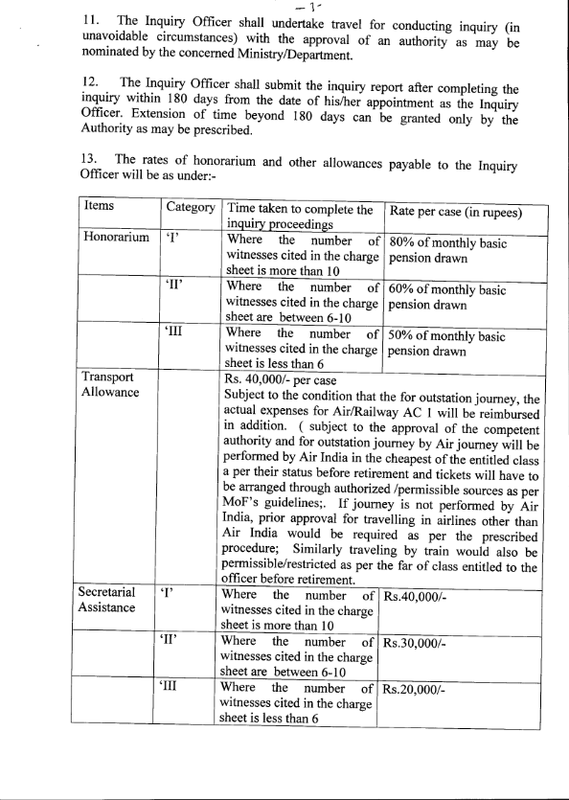 This scheme is the NPS, which is regulated by PFRDA. Conference on Portability from Superannuation and Recognized Provident Funds to National Pension System (NPS); NPS has more than 1.71 crore subscribers with total Asset under Management (AUM) of more than Rs. 2.04 lakh crores. read more. 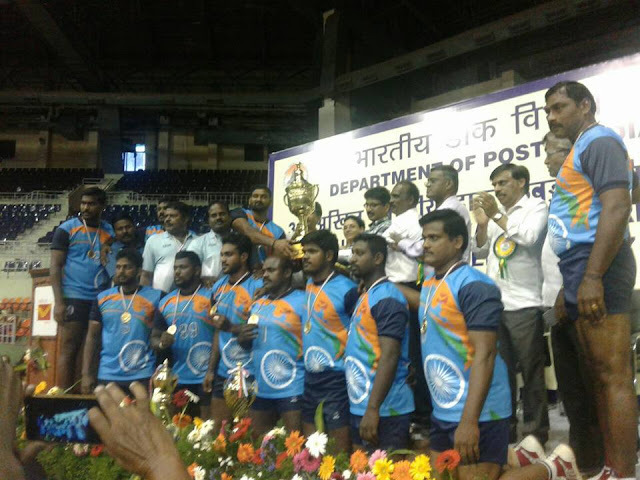 Tamilnadu Circle Postal Kabbadi Team Won the Championship trophy in the All India Postal Kabbadi Tournament continuously for the 15th year. 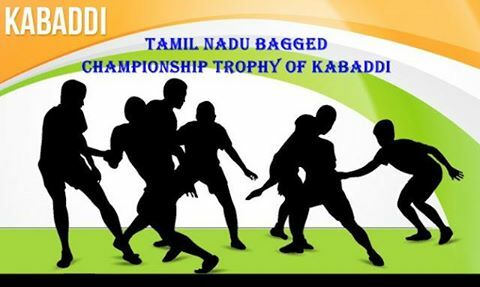 our sincere appreciation and congratulate the entire Tamilnadu team for this continuous victory. Meeting with GM PLI Read more. reduce the anxiety of the GDS colleagues. 3 strategic wins gained by working with mail experts.In depth Post modern Read more. GDS Committee report latest postion. 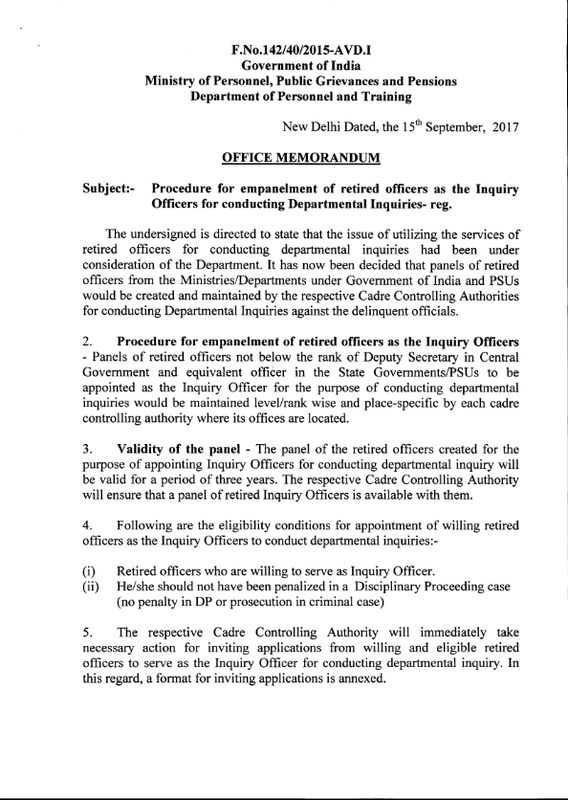 Today I spoke to officers in the Directorate, they informed all the queries of MOF clarified by the Department final approval is awaited . This report brings to you the naked truth about TiSA - the trade in services agreement that is being negotiated in secret by 23 countries.Read more.